A meet & greet with guests to the Capitol, Capitol employees, legislative staff, and legislators. Please join us for cake and coffee. 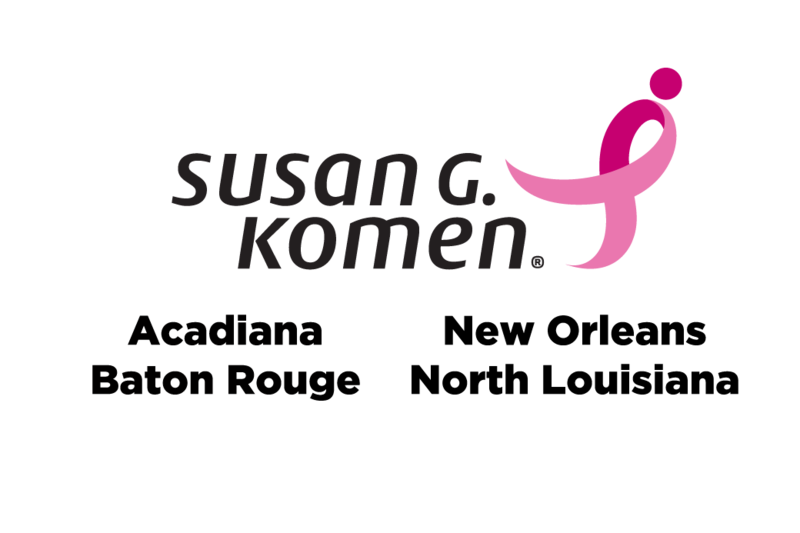 Help represent Susan G. Komen® and share breast health information. Represent Komen at the beginning of the day’s sessions in both the House and Senate.